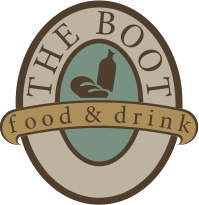 The Boot at Brook Highland is located off Highway 280 in the Brook Highland Shopping Center. 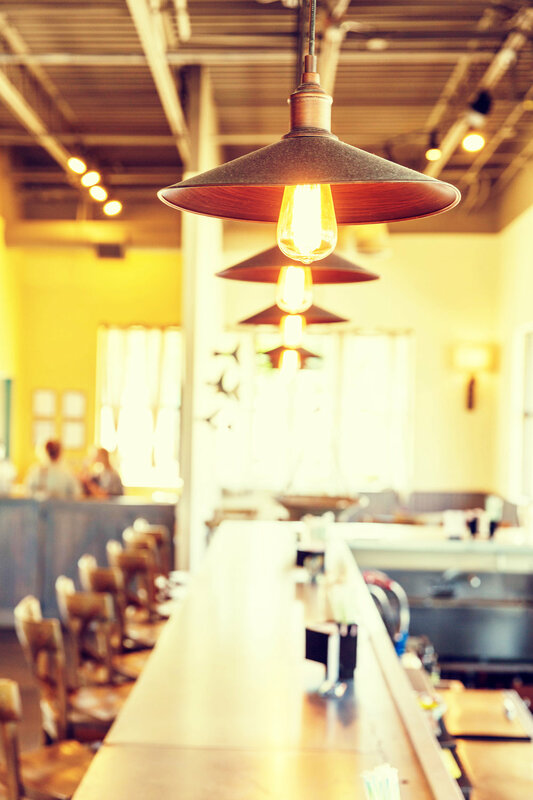 The Brook Highland location has a spacious patio with a bay door that opens into the restaurant. The 14 seat bar has a wide variety of craft cocktails, local beers, and fine wines. Perfect for an after work drink! This location also houses a large private room that seats up to 40. Buffet menu options and A/V hook ups are available in this private space. Contact shannon@thebootfoodanddrink.com for booking details! Sign up for our weekly email updates!